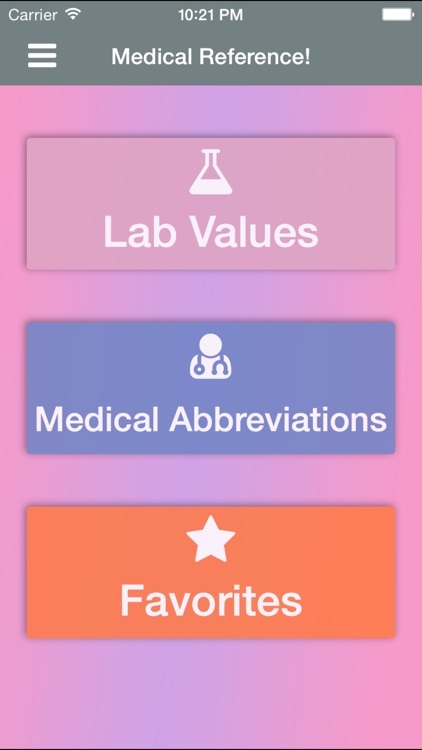 Normal Lab Values++ Pro is now also a medical abbreviation reference! 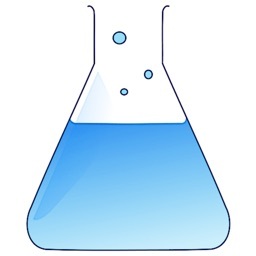 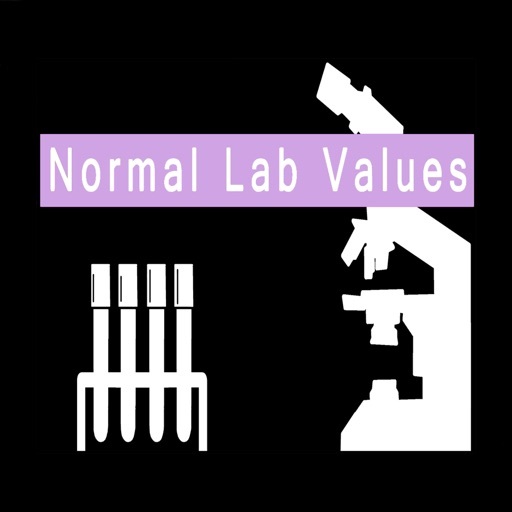 Featuring over 1800 abbreviations, Normal Lab Values++ is most feature-filled lab and abbreviation reference! 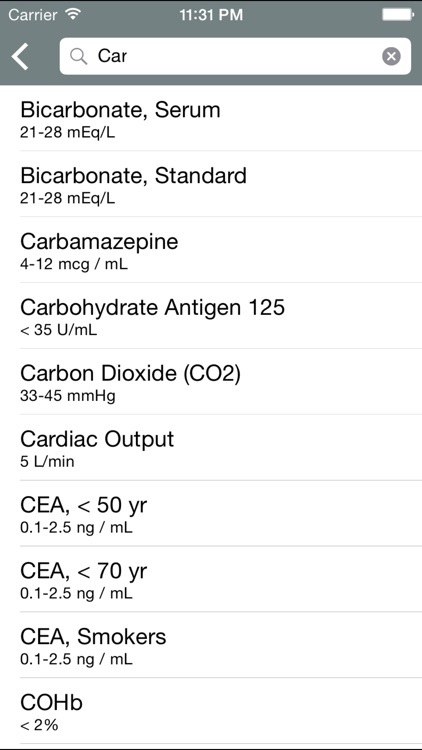 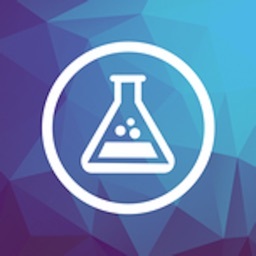 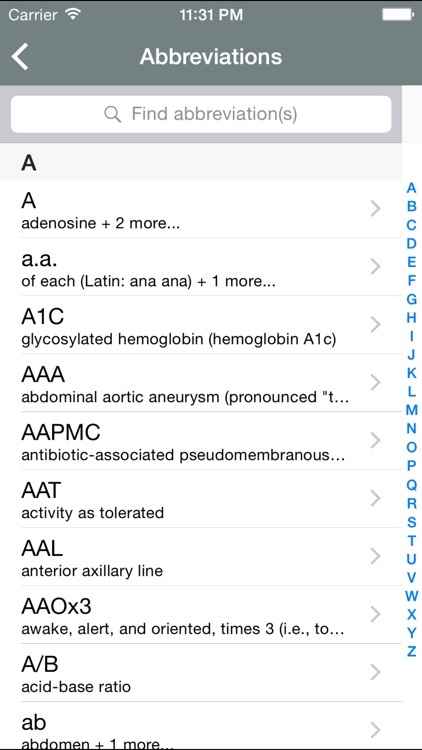 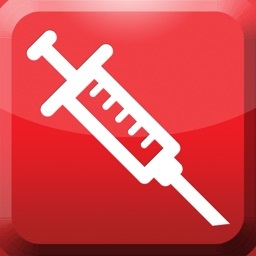 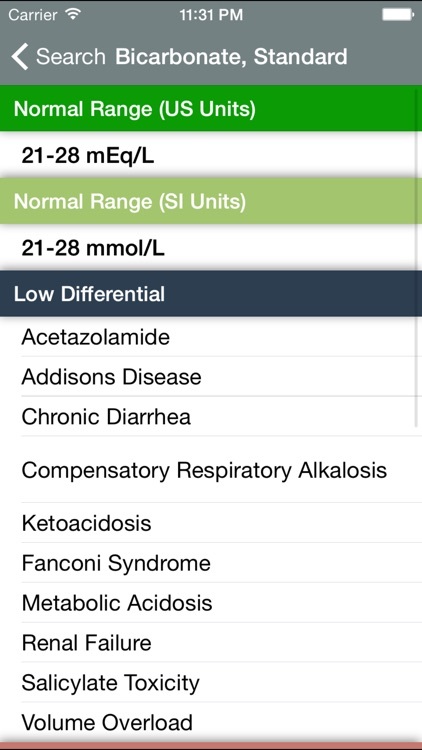 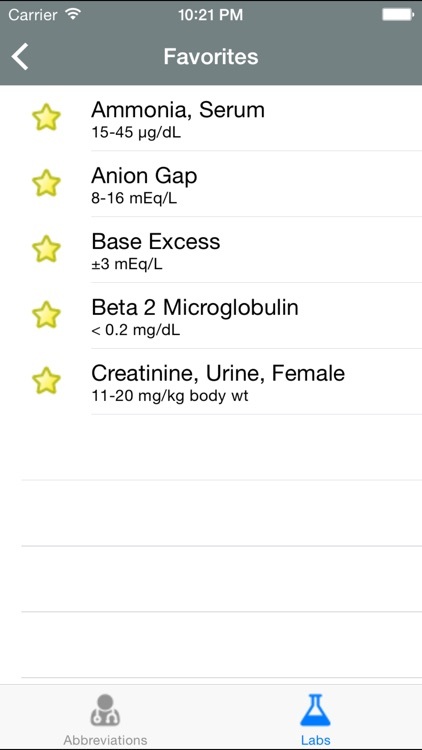 Normal Lab Values++ is the most feature-filled free clinical lab value reference for iOS! 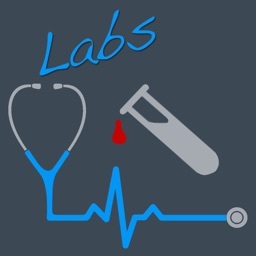 Containing 300+ lab values including rarities for physicians, pharmacists, nurses, and physician assistants. 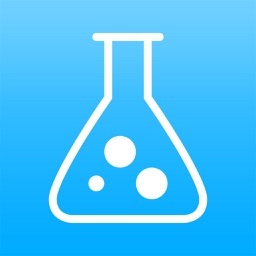 - Easy-to-use, quick and aesthetically pleasing interface!